UPDATED: Thu., Sept. 21, 2017, 6:10 p.m.
BUNIA, Congo – She had been orphaned by a brutal conflict, but the 14-year-old Congolese girl found refuge in a camp protected by United Nations peacekeepers. If the U.N. sexual abuse crisis has an epicenter, it is the Congo, where the scope of the problem first emerged 13 years ago – and where promised reforms have most clearly fallen short. Of the 2,000 sexual abuse and exploitation complaints made against U.N. peacekeepers and personnel worldwide over the past 12 years, more than 700 occurred in Congo, the Associated Press found. The embattled African nation is home to the U.N.’s largest peacekeeping force, which costs a staggering $1 billion a year. “What on earth would it take for this soldier not to do it – to have all the heads of the U.N. together, and he still does it?” asked Zeid Ra’ad al Hussein, a member of the delegation that heard the girl’s testimony in 2004. One year later, he helped write a landmark report intended to curb sexual abuse and exploitation within the U.N. system. With rare exceptions, victims interviewed by the AP received no help. Instead, many were banished from their families for having mixed-race children – who also are shunned, becoming a second generation of victims. Yet at the yearly U.N. General Assembly gathering in New York, Sri Lanka this week was named to the U.N.’s “circle of leadership” for the next reform effort. “He thinks anyone with pale skin might be his father. He’ll hug any pale-skinned foreigner,” his mother said. 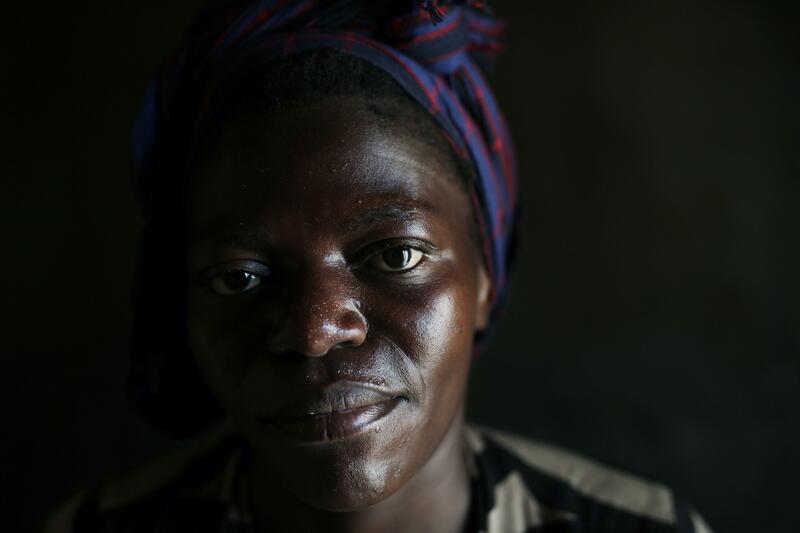 She and the other nine sexual abuse victims interviewed in eastern Congo asked that only their first names be used because of what they endured. When it comes to justice or transparency, the U.N. largely is powerless to force troop-contributing countries into action. As part of its investigation, the AP contacted nearly two dozen countries. None were willing to detail how many of their troops had been accused or the punishments imposed in substantiated cases, underscoring an overall lack of accountability. Published: Sept. 21, 2017, 5:15 p.m. Updated: Sept. 21, 2017, 6:10 p.m.